We’ve mentioned before that SUVs and crossovers are on the up and up in the auto marketplace. The increasing demand could mean we’ll be seeing more SUVs in automakers’ lineups down the line. As much as we love to see new and interesting vehicles every model year we would also love to see the return of older favorites! Here are 9 SUVs we think should make a proper return to US roads and off-roads! 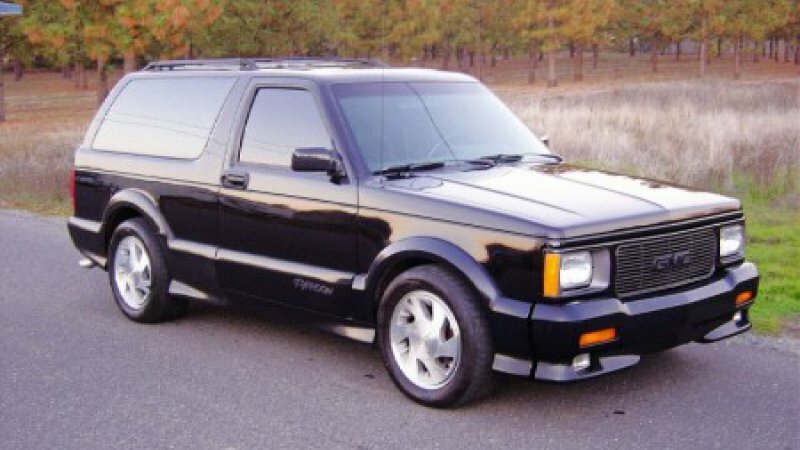 We’ve heard just as many rumblings and rumors about Ford making new Broncos as we have that Chevy was going to make a mid-engine Corvette. The fact of the matter is that unless you are in the market for the large Expedition, the only SUVs Ford currently sells are crossovers. 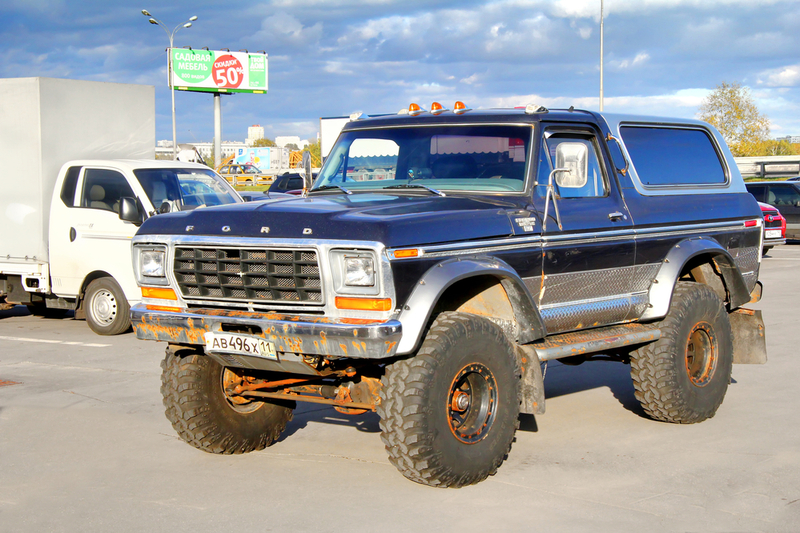 Returning the Bronco to their lineup would give Ford a real competitor for the Wrangler again. Turbochargers are on so many cars now and with SUVs doing well in the market, performance SUVs are now the new “thing.” Not only are BMW and Mercedes making performance SUVs, even Jeep has their own. This makes for a great opportunity that GMC hasn’t taken yet with their Typhoon. 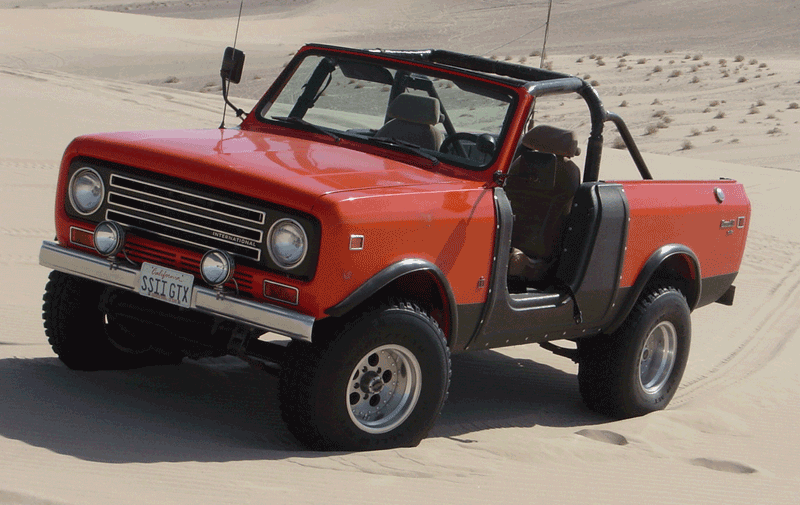 Ok, we’ll admit that the International Scout is a tough sell for anyone. The automaker International Harvester is now known as Navistar International and they focus mostly on building school buses and big rigs. 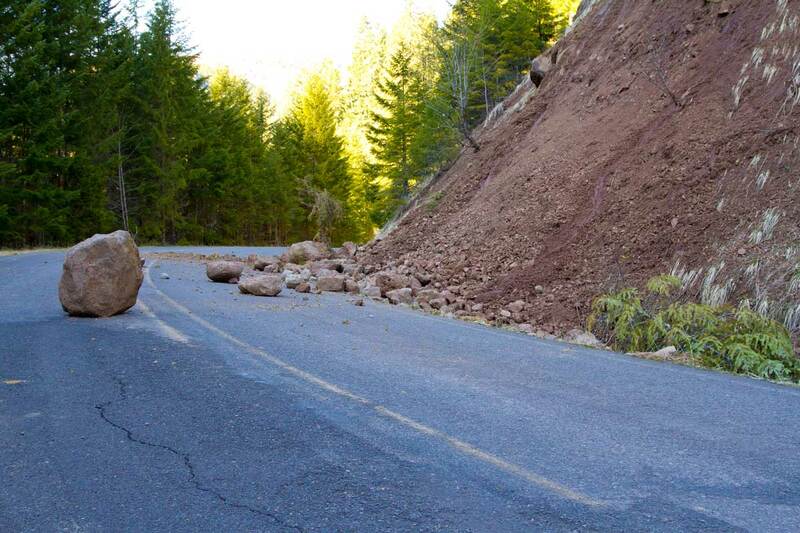 And yet when they did make cars like the Scout, they were impeccable. So yes, we miss the Scout and if there was ever a chance for Navistar International to make cars again, we’d love for this to be the one that makes a comeback. 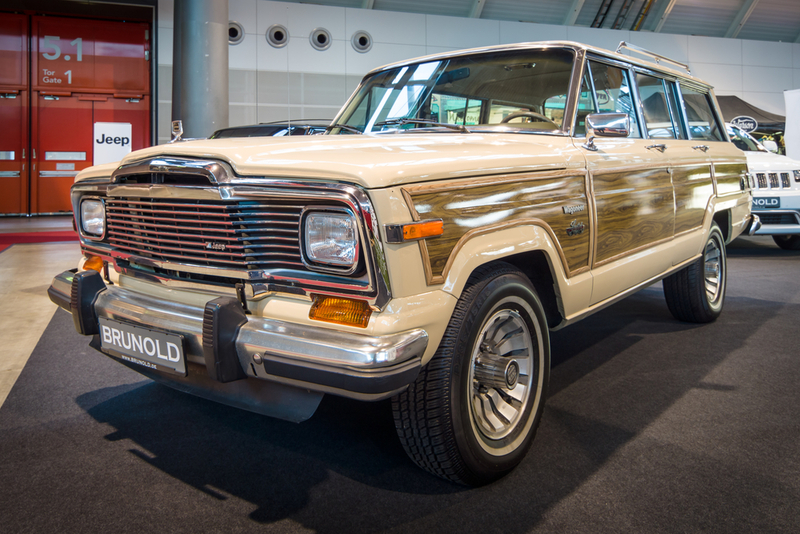 We have been hearing rumblings and rumors that the Jeep Wagoneer was going to make a comeback and we have yet to even catch a glimpse of it at an auto show. We hope this happens for real. Since the Grand Cherokee has moved up market, I terms of filling out Jeep’s lineup with an option for a slightly higher trim we think Jeep should since the opportunity to offer an even bigger, more outright luxurious SUV. What’s great about the newer Range Rovers is that they make up some of the most out and out-capable off-road vehicles you can buy. And yet they are notoriously expensive and loaded down with an intimidating breadth of luxury features. Now, we don’t think that should change outright, but it would be wise for Land Rover to have a more basic, no-frills SUV in their lineup too. 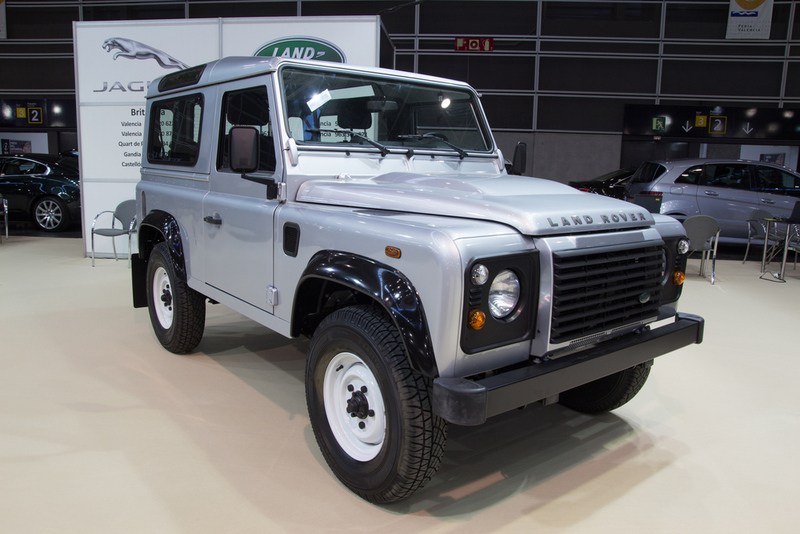 Jaguar Land Rover has mentioned that they have indeed been working on a Defender replacement but we’ll believe it when we see it. Real Talk: Mitsubishi name doesn’t hold as much weight with gearheads the way it did back in the 90s and 00s. In that era Mitsubishi was renowned for selling cool performance cars like the Eclipse and Evos and they even made some truly great SUVs with real off-road capability. 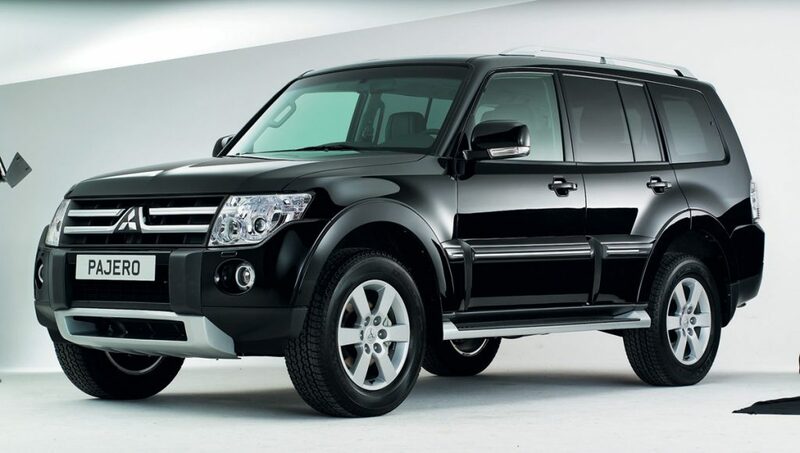 Look back at the Pajero, and marvel at just how much it leaves the current Mitsubishi SUV lineup in the dust. Suzuki used to sell this in the US and it was a perfectly balanced light, basic SUV that could traverse pretty much any terrain. Nothing fancy, just reliable. 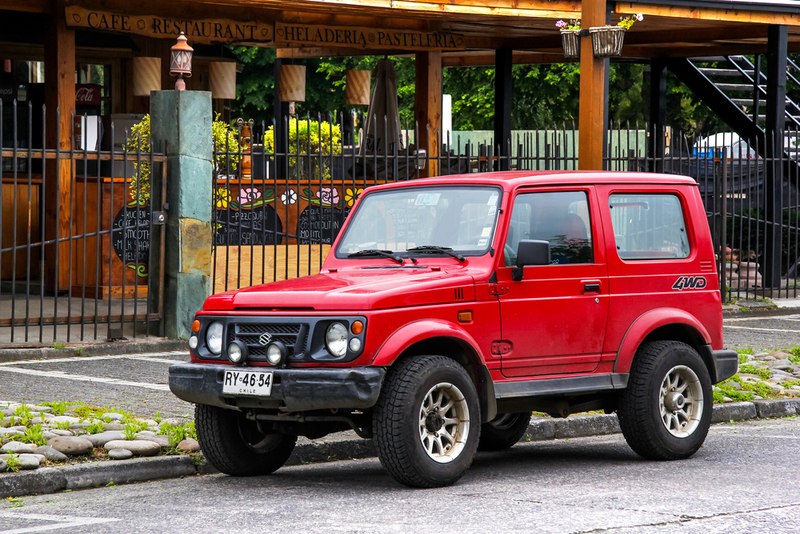 If Suzuki should ever feel like making and selling vehicles in the US again, the Samurai is at the top of our wish list. Toyota may still be selling the Land Cruiser, but the modern Land Cruiser is quite the different beast than it was of yesteryear. 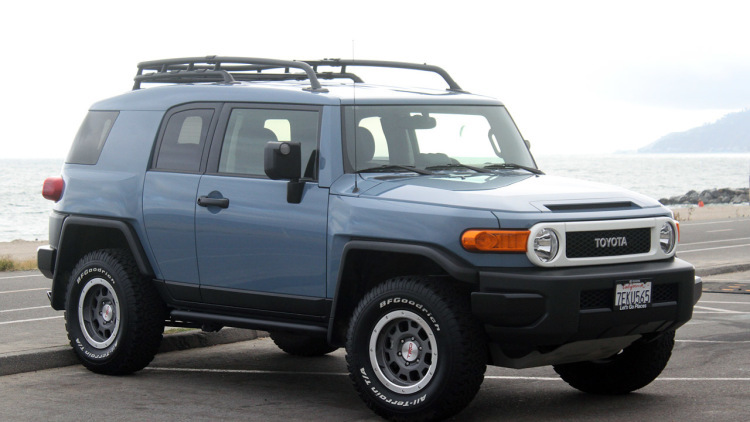 We think that a modern spin on the FJ Cruiser could fill in the market segment that the Land Cruiser left when it moved up in the world.